During the lawless times of the Northern Wei, innocent citizens were kidnapped and turned into slaves.Chu Qiao is one of the unlucky people who becomes enslaved and then thrown into a forest as a hunting target for the rich lords. 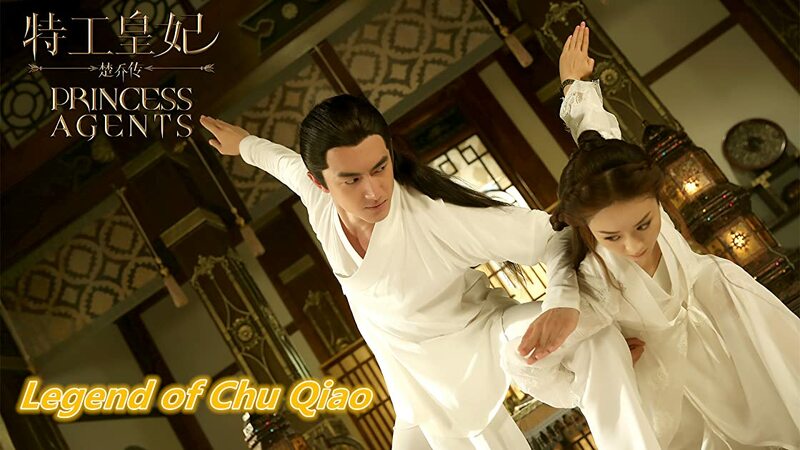 Yan Xun, the Prince of Northern Yan, rescues Chu Qiao, and they develop a strong bond. Chu Qiao will have to decide where her loyalties lie.